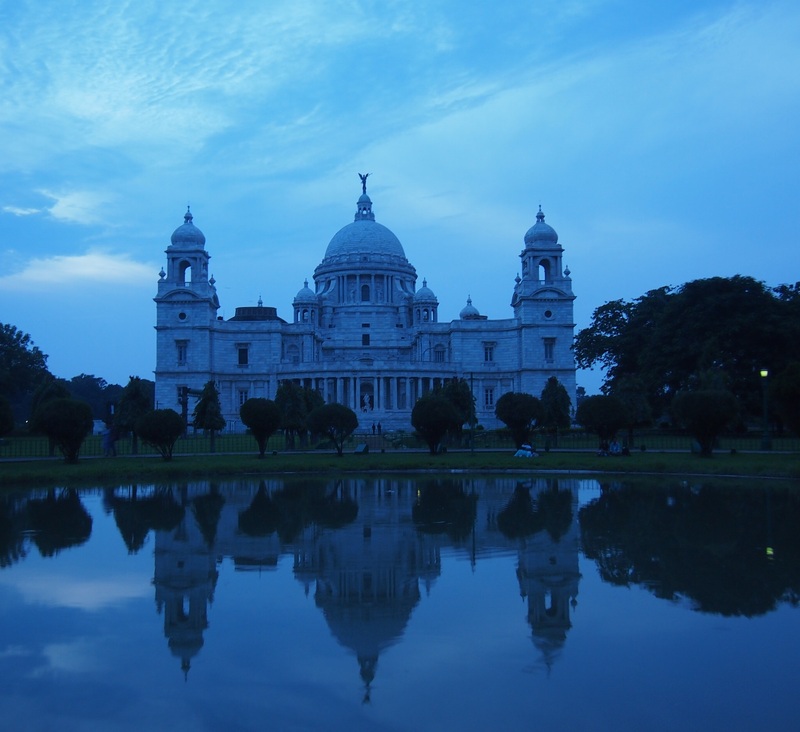 The Victoria Memorial, officially the Victoria Memorial Hall, is a memorial building dedicated to Victoria, Empress of India, which is located in Kolkata (Calcutta), India – the capital of West Bengal and a former capital of British India. It currently serves as a museum and a tourist attraction. It is an autonomous organization within the Government of India’s Ministry of Culture.